Rejoice B.C. developers! Your reprieve from the harsh recessionary climate may soon be upon you. The ruling BC Liberals announced earlier this week that they are proposing new tax incentives for the province's languishing television and games industry. Specifically for game developers, the government is seeking to introduce a new interactive digital media tax credit of 17.5%. 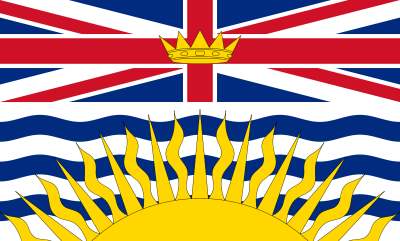 "The pressure on the B.C. government to step up and support its interactive entertainment industry has been mounting for years now. The province is home to Canada's largest gaming hub, surviving largely without the generous tax incentives seen in Ontario and Quebec. Last year, New Media BC and video game developers in the province expressed concern that without government tax breaks the province could soon slip to second place in Canada, behind Quebec." To read the rest of my thoughts on the proposed new tax breaks, check out the full article here.